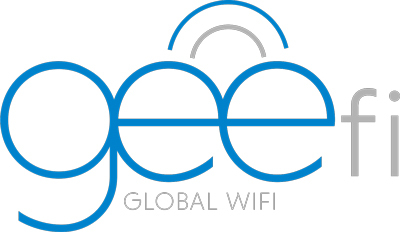 Connecting to GeeFi is easy—very much like connecting any of your other devices to wi-fi. First, power on your GeeFi device. The main screen will display an SSID and Password. The SSID is the name of your GeeFi device that will appear in wi-fi settings on other devices. Next, go to the Wi-Fi Settings on your device and tap your GeeFi device name (SSID), then enter the password. It’s that easy! You now have an Internet connection. How far u need to be from the device ? What about enclosed dis rs like rooms ? What us the range of the device?